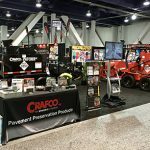 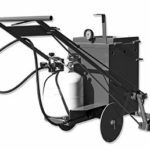 Simple to start up and shut down, Crafco Super Shot melters are compact units that are suitable for many situations, including local roads and parking lots. 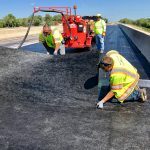 Super Shot melters are the ideal, safety-first choice when a contractor or agency is ready to up and do away with pour cones and material handlers. 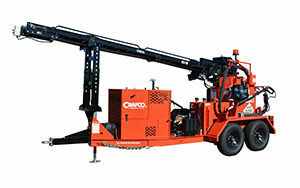 Super Shot machines are some of the safest and easiest to operate of the Crafco line of melters. 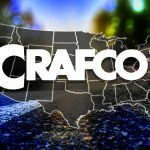 Crafco E-Z Series II are high-performance melters that are designed, built, and backed for laying down miles of crack sealant. 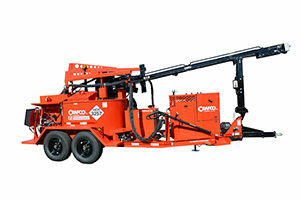 Heated hoses and electronic controls make the E-Z Series II the most productive machines available. 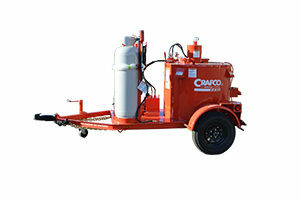 Automatic electronic controls and modular design features add to the safety and usability of these fourth generation Crafco melters.